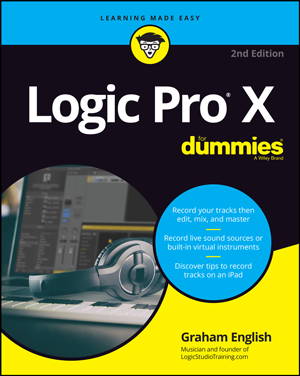 Home / Welcome to Logic Studio Training! So welcome aboard – I know you’re going to love what’s inside. You can always log in and out from the sidebar. The next time you log in, you’ll be taken to your Member Dashboard. Your dashboard will give you access to all your courses. You’ll also see links to your courses in the sidebar. We love hearing from our customers! So if you have ANY comments, questions, or feedback, PLEASE don’t hesitate to let us know! We also post new tips on Twitter and Facebook. I’m excited to hear your music!